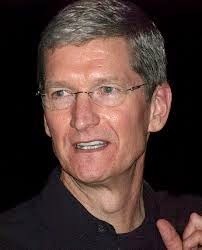 Kind of interesting that the CEO of Apple is a man with Sun conjunct Neptune in his natal chart. This aspect signals discretion, 'double lives', a romantic, fantastic or idealistic view of the world and being either a dreamer or a visionary person. It seems that his sexual orientation is a secret. Now that transit Uranus is square his Mars and transit Saturn square his progressed Venus there was a moment of silence after a CNBC host mentioning Cook 'being gay'. Uranus-Mars upsets, Saturn-Venus is painful. But in fact: we still don't really know. That is Sun-Neptunic with a sauce of Scorpio! One hundred years ago Gavrilo Princip, a nationalist Bosnian Serb, assassinated Archduke Franz Ferdinand of Austria and Sophie, his wife. It happened on June 28, 1914 in Sarajevo. A newspaper said today that he is the most successful terrorist ever, because eventually he reached his goal, long after death, however. Let’s see his chart with transits and progressions for the day of the murder. What kind of a chart has he? 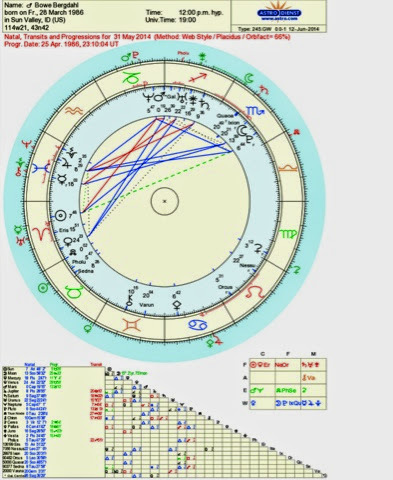 Here you see the natal with transits and progressions for June 28, 1914. I think that first of all he wanted to be significant (Sun calling!) and successful. A key characteristic is that he is o do-er (active, aggressive) and serious, too. He is a believer/follower or has followers with Jupiter/Neptune angular. The most personal and individual points in a chart are the midpoints AC/MC and Sun/Moon. They show us what might happen. His AC/MC is in hard aspect with the Northern Node, telling us about the importance of groups and being part of it. His Sun/Moon is in hard aspect with Mars/Uranus (the midpoint of acceleration and accidents, surgery, taking measures right away, terrorism and freedom fighters). Sun/Moon midpoint semi square Quaoar definitely gives away what he intended to do and what motivated him: shaping a whole new reality, a new world, by means of an act of surprise. Also, the tight aspect 'Sun square Pholus' seems to fit the idea of shooting your own feet being the catalyst. A key aspect is Mars opposite Saturn on the meridian (discipline, the importance of death and death ends, ‘heroism’). It is an aspect for a warrior or a soldier, someone with a deathly weapon. The placement on the meridian tells us about the importance of this aspect. Eris, exactly square his Ascendant, symbolizes discord and disharmony. There are more details, like the placement of the 'calling' Sun in the eight house, but why mention all the details? We could also have a look at the situation. He was very young and part of a group named 'The Black Hand'. He was ill. 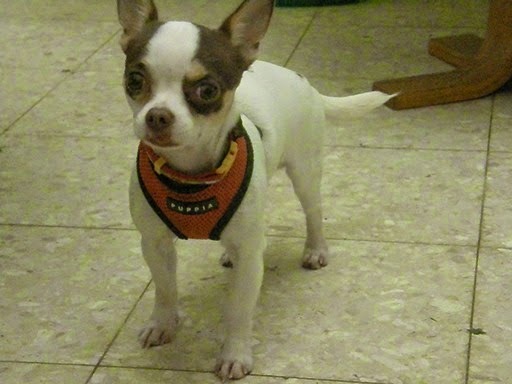 He was small and he was weak. And still, he managed to became notorious (Sun), a questionable hero (Mars opposite Saturn) and a person who succeeded (Jupiter transits/progressions) to become the symbol of a turning point in history (Sun square Pholus) when he acted on impulse with heart and soul (Sun/Moon - Mars/Uranus) to create (Quaoar) a change. Killing a monarch is not the way we like to change the world. This killer had Uranus inconjunct Pluto on the day of his birth in the year of the Dreyfuss affair (see: http://astropost.blogspot.nl/2013/04/w.html ) On the day that he successfully assassinated the (in his eyes) suppressor of his people, he had transit Jupiter sesquisquare progressed Midheaven and opposite progressed Sun. He was content. 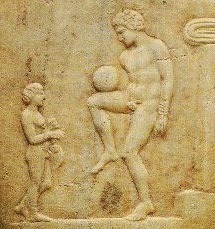 One hundred years later most of his goals have been reached. On his final day he had an astrological significant aspect combination for a final day: the progressed ruler of the 4th house (ruling the Moon, ruler of the 8th house) was conjunct the Moon, ruler of the 8th house. The 8th house is the house of crisis, life and death. The 4th house is about (as I see it) ‘going home’ (back to basics). There is again a Sun-Jupiter aspect. The progressed Sun sextile Jupiter ruler 1 made it easy to move on to a better place. The murder was the trigger to World War I, they say. Or was it A trigger? There already was a difficult situation. The murder was more fuel. See https://au.answers.yahoo.com/question/index?qid=20080309210001AAenV1F for more on the murder related to the following war. Usually, uneasy transits and progressions with Saturn mark the end of a period, with saying goodbye and farewell. Jean-Claude Juncker however, chooses to start in a top level function in the European Union, in spite of criticism that is supposed to happen in Saturn times. Here is his chart (day of birth, transits and progressions). There is no hour of birth, but it is easy to see the importance of Saturn rising before the Sun on December 9, 1954 in Redange (Lux). Look at his chart: transit Saturn is now square progressed Sun. 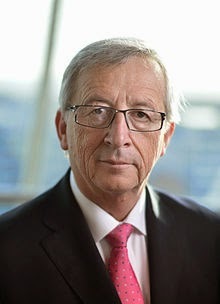 As Juncker is about 60 years old, he faces his second Saturn return (time to face your age, memento mori). Progressed Mars is inconjunct natal Saturn. Transit Uranus is inconjunct natal Saturn (and trine natal Sun). He could still withdraw, but nobody expects him too. He has ambitions...But given the composition of transits and progressions, he is having hard times now. The chart mirrors more endings than beginnings. How does it feel to start this way? I guess that it hurts (see transit Chiron square natal Sun). Saturn is the symbol of management and ambition. Saturn is important in his natal chart. If Jean-Claude Juncker was born before 18 hours (6 p.m.) Saturn rises before a ‘calling’ Sun (the Sun in a starring role). The Sun is semi sextile Saturn all day. It is the signature of a person ‘in charge’, a leader with ambition, a manager who draws attention and could tend to be an autocrat. There are more people born on December 9, 1954. One of them is a popular Dutch comedian who was given an estimate 10-15 years left in 2010 when he was diagnosed with leukemia. The other one is a Dutch football manager. Managing to be in charge is one of the things that Sun-Saturn does. Apparently, it doesn't have to be in politics, though Phil Bryant (Republican Governor) is definitely a politician, like Juncker, who is also a conservative. If it's a Yes, we will say 'on we go', and if it's a No we will say 'we continue'. If it's a Yes, we will say 'on we go', and if it's a No we will say 'we continue'. Anyway, Mr Juncker has the full support of Angela Merkel and most of the members. David Cameron*) seems to be alone in his criticism. This won’t stop Europe, …yet. Maybe it will keep Britain out of the Euro forever? There is more coming up for Europe. There has been tension before (Uranus-Pluto square in 2012-2013) and it is a bit easier now. But in 2015 transit Neptune conjunct progressed Sun will be an undermining aspect. In 2018, when the Union is 60 years old (like Juncker now), Saturn will be conjunct the natal Sun of January 1958. That may be an important moment in history. With progressed Sun then inconjunct Uranus there will be an overdose of tension. *) Hungarian Orban will also vote against Juncker. Miguel Hidalgo was a revolutionary priest who was arrested and executed. Here is the chart of his day of birth with transits and progressions for the day of his arrest. Not surprisingly (sic...) transit Uranus was opposition his natal Sun on that day. His important out of bounds and 'calling' Venus had moved to an opposition with Pluto. Progressed Venus was also square Mars*). Hidalgo's death didn't stop the revolution. His death added fuel to the fire. 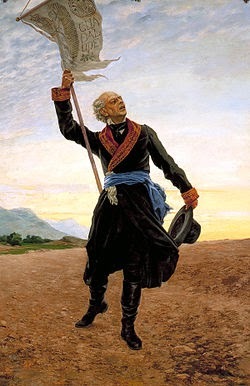 He started his crusade on September 16 (grito de Dolores, now this place is called: Dolores Hidalgo). That day is now Mexico's Independence Day. Mars rises before his natal Sun and that shows us the importance of activism, energy, aggression, war, fighting, and sexuality, too. He broke all rules of the Catholic Church regarding priests and women. Venus is 'calling'... and Mars is important. It means sexuality was important and so was activism. The fact that there is a harmonious aspect with Jupiter helped him on the way to success. There were difficult aspects with Uranus and Pluto, however. That Mars is conjunct Uranus and tightly square Pluto. The combination of Mars-Uranus-Pluto mirrors crisis and the risk of arrests. 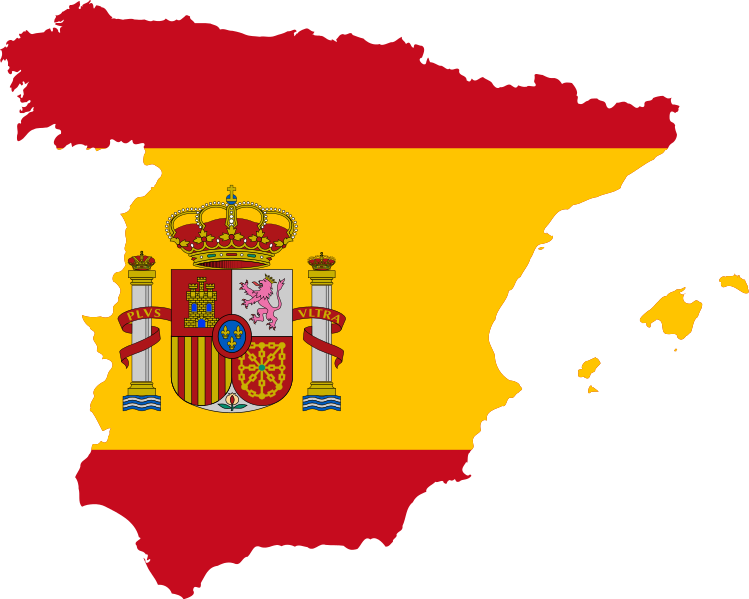 Mars-Uranus is frequent in the charts of terrorists and freedom fighters (depending on which way you look) and Mars-Pluto is eager to win, no matter what or how (think of Luis Suarez: Mars inconjunct Pluto). The intense drive to make a change, resistance and revolt, activates forces that may eventually hurt or damage you. Uranus-Pluto changes scenes immediately and an arrest is what changes it all, suddenly. Probably Venus was related to the 8th house of life, death and crisis. As his hour of birth is unknown, that will remain speculation. With no known hour of birth we won't know the Ascendant, Midheaven or Moon degrees either. Alice Ann Bailey wrote about 30 books on various ancient subjects and was an occult (esoteric) astrologer. With Jupiter/Uranus midpoint conjunct Sun, and both Jupiter and Uranus connected with Midheaven, she has a key to astrology. Her MC-routing ends in Mercury ruler 3, her Sun is in Gemini and her Moon is in the 3rd house. This all leads to writing. Bowe Bergdahl is a US soldier, recently released in a prisoner change, who was captured by the Taliban when he walked out of the compound unarmed. His chart, transits and progressions offer insight in the astrological indications of change and the impact of natal aspects. As Bergdahl seems to have psychological problems dating back to a decade, his chart should be read considering that fact and even mote careful because there is no hour of birth. I'll stick to the timelime and the progressions and transits in this post. When he wrote about a new life, and was forced to step into another world, his progressed Sun was moving to the next sign (from Aries to Taurus), trine Mars (the symbol of the soldier). Progressed Venus inconjunct Uranus and semi square Sun. When he was released the Sun was opposite Pluto in the progressed chart with progressed Sun trine Neptune. In the natal chart Sun is inconjunct Pluto and square Neptune. Transit Pholus conjunct his Uranus and transit Pluto conjunct Mars completes the picture. A progressed Sun changing sign indicates a change in life style. When it happened to me, that was clearly so. Sun-Pluto transits and progressions point at periods of stress, survival and comebacks and sometimes of life at stake. It seems the Berghdahl's timeline is corresponding with the transits and progressions with his chart. At the age of 56 years the man who made me laugh so often, Rik Mayall, suddenly died on June 9, 2014. It is still unclear what was the cause of death. 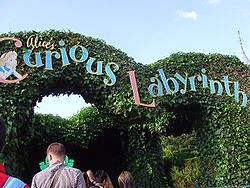 This in combination with the Pisces Sun in the second house of public performance. Also watch the creative (bi)quintiles of Sun and controversial Uranus with Ascendant..joined by Jupiter and Neptune for the fans. It's rarely enough to have talent and ambition. Rik Mayall had Sun sesquisquare Jupiter and quatronovile Pluto (a combination for self confidence and success). The Venus-Jupiter-Neptune aspect combination is a key to popularity. The transits and progressions at the time of the serious quad bike accident of 1998 were rather clear about injuries. See transit Saturn square Mars (dead end) and transit Chiron inconjunct P IC on that day. Transit Mars (not visible in the picture) was conjunct Progressed Sun. 1. Transit Saturn semi square Ascendant for a frustrating delay or end. 2. Transit Mars inconjunct progressed Sun (Mars was in the 12d of Libra that day) for an attack with a loss or imbalance involved. That is a trio for an unexpected dead end (but not always!). (The progressed Sun had already been perfecting a sesquisquare with Saturn 4 months earlier). Just like on the day of the accident there was a transit of Mars with Progressed Sun. In 1998 - accident - it was a conjunction. In 2014 - when he died - it was an inconjunction. The pattern consists of aspects between Moon, Venus, Neptune and Midheaven, often related to the signs Taurus, Cancer, Libra and Pisces, More examples of artistic talent on Art&Astrology.